Have you discovered all of the benefits that a well-designed conversion can bring? Look no further than Firtree Building Services for a loft conversion company Enfield residents can rely on. We would be happy to discuss your ideas and give you a free quote with no strings attached – just give our customer care team a call on 08002 707 764! If you want to give your house another room without using up any more important space, then we have the perfect solution for you. Most people use their loft as a place to keep their luggage, Christmas decorations, and other items that aren’t constantly in use. 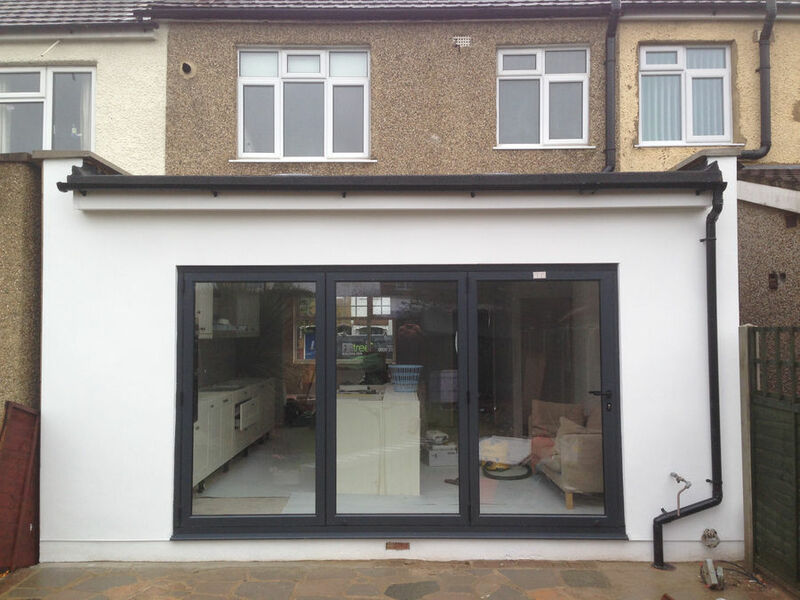 Our Enfield loft conversion company is here to change all of that. Lofts are often underutilised and many homeowners never realise how much hidden potential their property actually possesses. This is where Firtree Building Services come in. One of the most popular options often requested of us is a smaller extra bedroom with an ensuite shower room. However, we have seen lofts that are able to accommodate two full-sized double bedrooms and a separate shower room as well. As the number one loft conversion company, Enfield can offer, we will be there every step of the way to offer a truly comprehensive service. From architectural planning and structural calculations, throughout the build phase until the final signoff, our loft conversion company in Enfield will be by your side. You will be issued with all of the necessary certificates along the way. 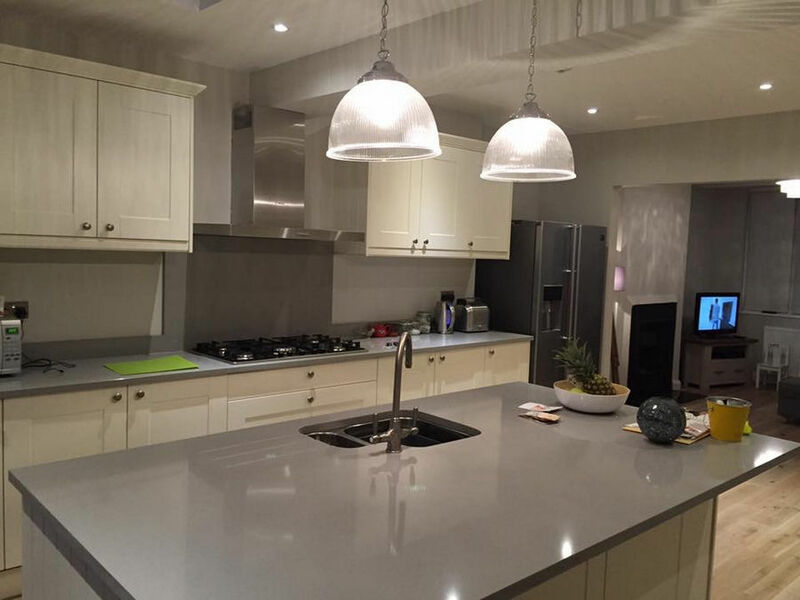 Our established Enfield loft conversion company has gone from strength to strength since its founding. 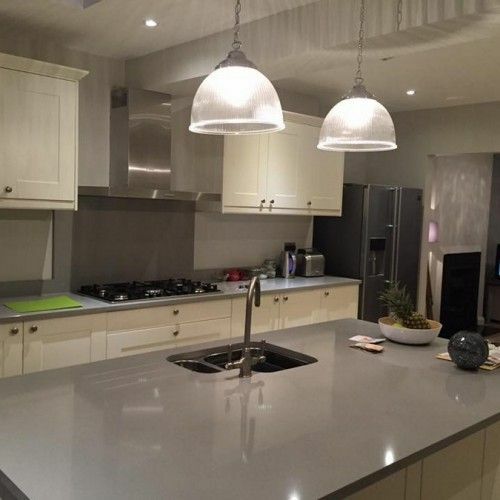 Countless customers have been so satisfied with our work that they have gone on to recommend us to their friends and family members, which makes us very proud. Here at Firtree Building Services, we are known for our flexibility. When requested, we can take full responsibility of your project. 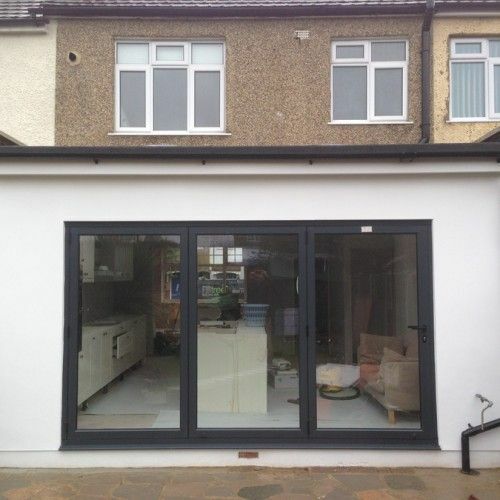 However, our loft conversion company in Enfield would also be happy to work alongside an architect, a structural engineer or a designer that you have already hired. Our insight, commitment and experience will give you all of the help and essential advice that you need to go ahead with your dream project. Not only will you benefit from the added space, but you will also be making a smart investment. This is because a design completed by the best loft conversion company Enfield has ever had available will increase your property’s market value. Whether you’re planning to eventually sell or not, it will be an excellent long term choice. When you’re convinced beyond a shadow of a doubt that Firtree Building Services is the leading loft conversion company Enfield has available, reach out via one of the below methods! 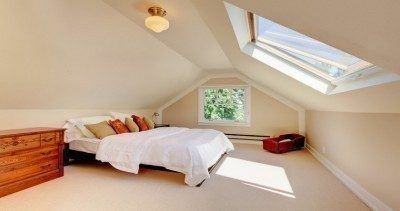 Are you now ready to stop Googling “loft conversion company Enfield” and get in contact with Firtree Building Services? We look forward to hearing from you! Call us on 08002 707 764, e-mail your details right on over to info@firtreebuild.co.uk or fill in our online form with your details. We’ll get back to you shortly to answer any questions that you may have about our services.